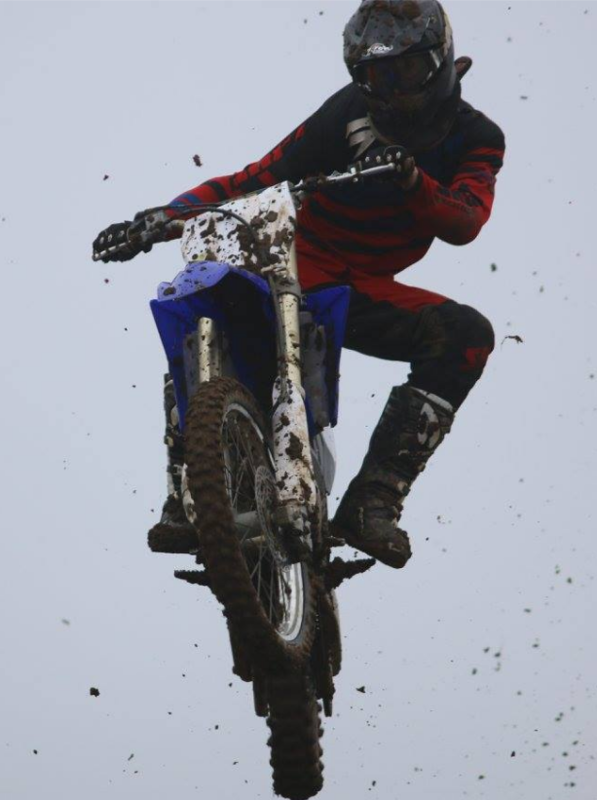 These are my old privateer bike and a team I was thinking of making ages ago (Moto1). 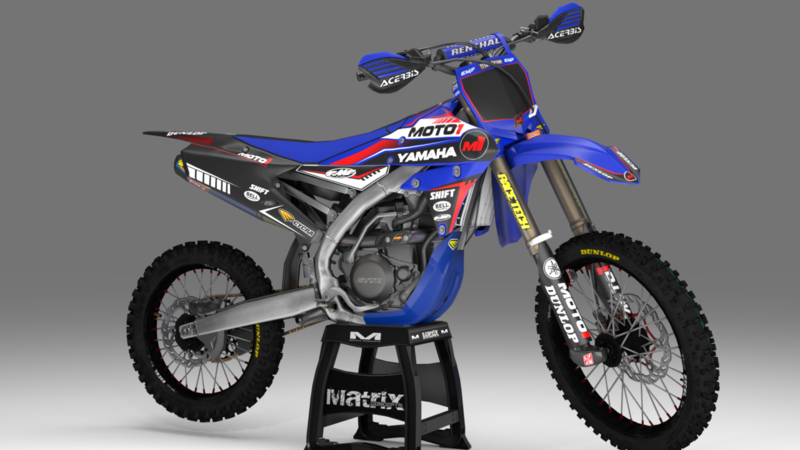 If you want to make Moto1 a team then you have full right to do so, I just ask that you credit me for the skin, same for the privateer bike if you uplaod images ect. can i use the Adidas Bike for my team? 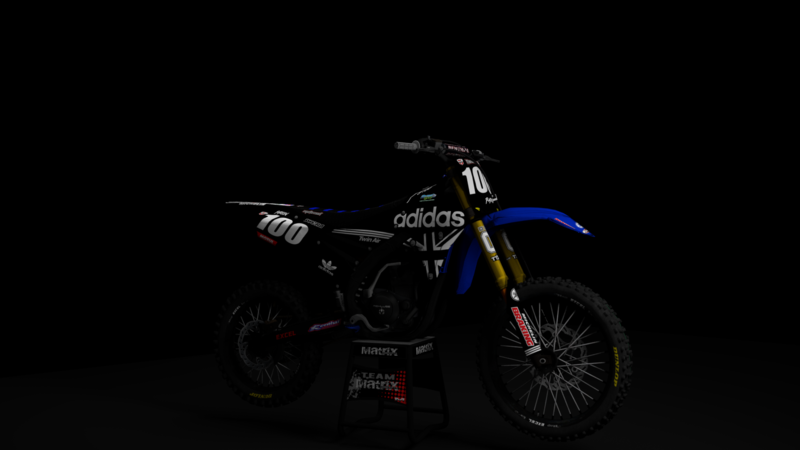 MxShippie50 wrote: can i use the Adidas Bike for my team? 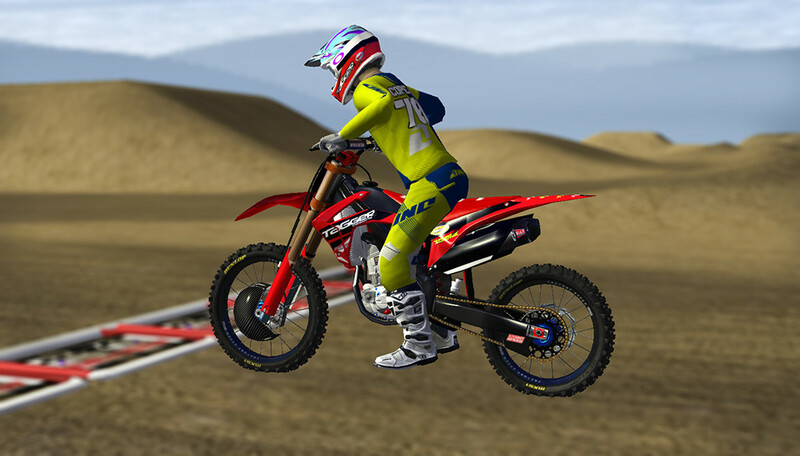 What bike is it under in the game?